Horses are usually clipped in the U.K. between the months of (mid) October to Mid March dependent upon the weather. 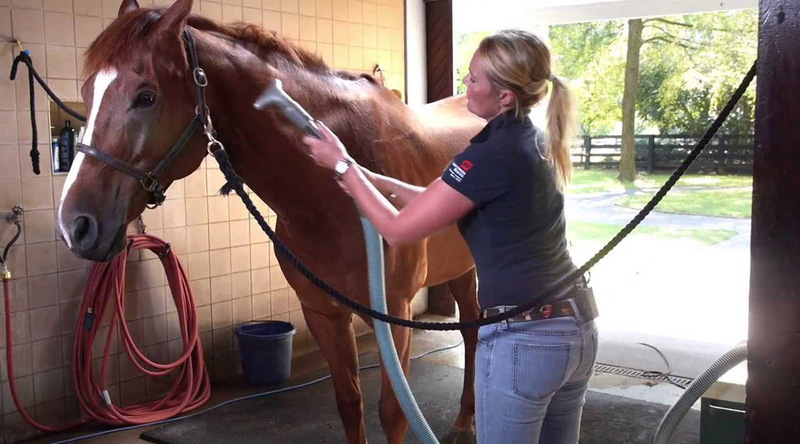 The main tool used in caring for a horses’ coat is the clipper. 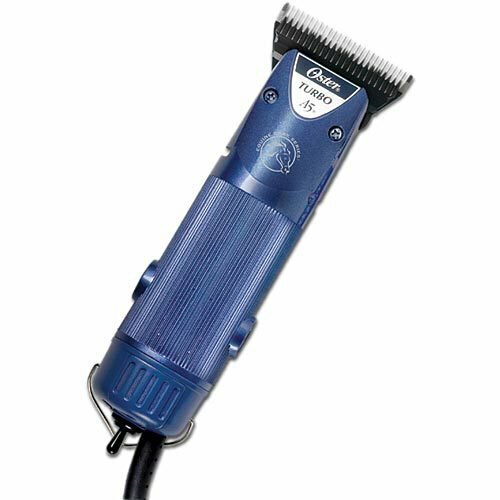 It is considerably bigger and heavier than small animal clippers. Some of the manufacturers are: Liveryman, Lister, Wolsey, Moser, Aesculaps, Masterclip, Laube and Baoda. I am proud to say my company has many, many satisfied customers – we have been sharpening most types of Horse clipper blades for several years. Customers keep on coming back. Green Garth Saddlery in Cumbria always have plenty of work for me.